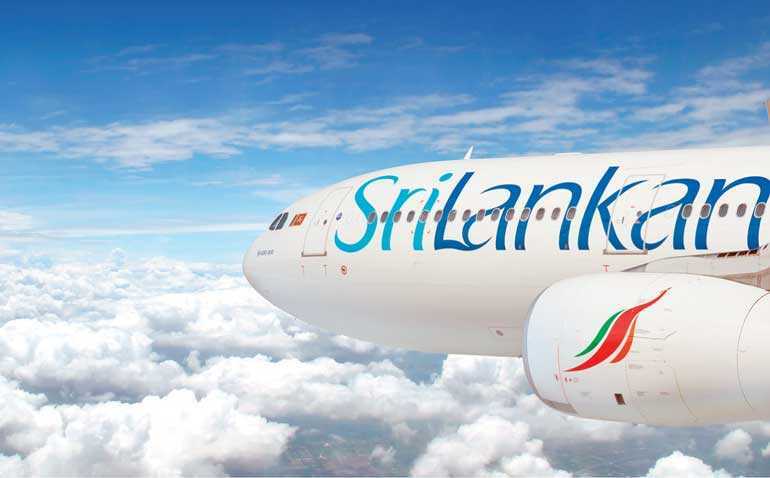 SriLankan Airlines has announced the launch of its new ‘Ready to Fly!’ program to enhance its world-renowned customer service by providing increased punctuality levels of its flights around the world, and requests co-operation from its valued passengers by boarding flights promptly. SriLankan Airlines asks all its customers to ‘help us to help you’ and be ‘Ready to Fly’ by arriving at the departure gate at least 40 minutes prior to the scheduled time of departure. Its new ‘Ready to Fly!’ initiative is the result of feedback from a wide circle of customers. Not surprisingly, an on-time departure is one of the most important expectations of all its guests. In order for an aircraft to depart on time, the airline’s team works hard on all aspects of pre-flight preparation – this includes closing the doors in advance of scheduled departure time and making sure that the aircraft is ‘Ready to Fly’. To achieve its ‘Ready to Fly’ target, the departure gates will be strictly closed 20 minutes prior to the time of departure. Any guest arriving after this time will not be permitted to board the aircraft and their checked-in baggage will be removed from the flight. The best rule of thumb is to arrive early to ensure adequate time for pre-flight processing and any other personal needs such as shopping or dining.